The hard work you have already made it. Creating a company, no matter how small is one of the most important steps an entrepreneur can take, and we know how difficult it is to make the American dream come true, and how much work it may cost. 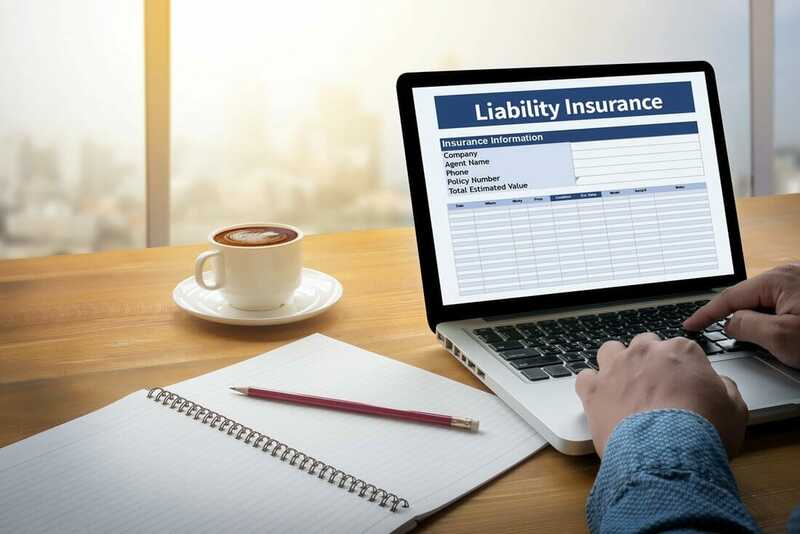 Many new companies and small business owners do not know if it is necessary to obtain insurance or even if they know it, they are not sure what type of insurance is the most appropriate to acquire for their company. When you start the strategic planning for your new business, you realize that each business has slightly different needs, and it is very important to know which type of policy is the best to cover all the risks that your company has. Take care of your company and keep growing. It is essential to have the best insurance so that you can work with peace of mind and thus not worrying about theft and fire, civil liability or if you have employees or a single employee you need workers compensation insurance. There are many factors that make each company have different coverage needs. It is important to know the needs of your company and the types of policies that cover those needs. That is why we will give you some business advice that will help you to know what types of insurance are and if which is most appropriate for your business structure and what are the benefits that these insurances can offer you to help you in your business growth path. If your small company has the possibility that as a result of your work someone is injured or suffered some type of accident and you want to sue either while you are doing the work or even when your work is already finished. The General Liability insurance will protect you against this type of circumstance in addition to covering the expenses that you will have to pay to be able to solve this situation and help you legally if it is presented before any type of judicial problem related to your work. In addition, if your work accidentally causes damage to someone else’s property, you can be calmer knowing that this insurance will protect you and cover the costs of the repair. And knowing this, do you think that General Liability insurance is one of the insurances that your company needs? It is better to be safe than to worry. We know that it is a small company and does not have many employees yet, but even so, if you only have one employee, I knew that in most states Workers’ Compensation insurance is required by law. And even more important if your company is in the field of construction or the new jobs that are needed require some type of physical effort, handling of materials that may cause damage or some type of accident. In addition to being required by law, this insurance protects you, your company and your employees with the medical expenses that you have to require when any type of accident arises, and you do not face losses in the income of the company, making this type of insurance cost-effective. Your worker will feel much safer if he can have the necessary medical attention in the event of an accident and can perform a good job with peace of mind and safety. If you are using your car in favor of your company to be able to transport your materials and go to the place of work that your client requires, it is necessary that you acquire Commercial Auto Insurance. This insurance will grant you protection against damages in a car accident whether this accident causes bodily injury or any other type of damage to the property. When causing this type of accident, if you do not have insurance you can lose a lot of money in medical expenses in the accident or in the cost of repairing the car or machinery that you are transporting, and all this can cause you to spend a lot of money. Get this insurance and save yourself all these problems. Since you own a small business it is possible that the losses in any incident exceed the coverage of your insurance. That is why it is important to have this type of policy that will help you have greater coverage of your insurance. With Umbrella insurance you can cover your company up to $ 10 million in protection above and beyond the limits of other insurance policies you are acquiring. These policies are the main ones that a company that is starting should consider. Now that you know more about insurance, do not let your dream fall apart. 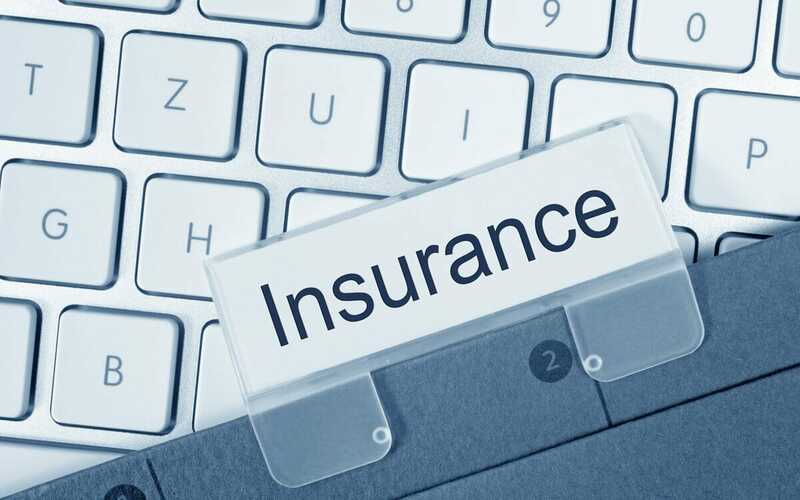 If you want to know in more detail or if you still have some questions about these types of insurance already mentioned, we let you know that we have a learning center for you where you can find a blog and a lot of information about the insurance we offer you and so you can know about which is the most appropriate insurance depending on the needs of your company. A company is something that needs to be insured since the very first year of business. There is more at stake than you think. No matter the shape or how small your company is, there are always risks, even if the monetary or material loss is as big as your brand new business, it is still large enough to represent a major change in your lifestyle and be extremely painful financially. Whether it is a big or small company it is important to know that you have to take care of it, developing a proper marketing plan, and a business development program. Risks are something that happens no matter how hard you try to avoid or prevent them, they are sometimes unavoidable, that is why the best way to work with peace of mind that your business is safe, and ensure a clean pathway for a small business success to have the right insurance to cover all the needs of your business. Nobody expects a disaster to happen to your business. But all companies are vulnerable to a catastrophe or even a big court trial. And for a small company even more, since without insurance you would be running a great risk of losing everything just starting with your business. Now we know that it is better to be sure than to regret, right? We are a company that constantly helps businesses save money on insurance. We help especially small companies because we are happy with your progress, and earning your trust and loyalty is our priority. We have specialized agents that you can call at any time so you can get advice on policies and coverages. We as a company want you to learn and report on insurance so that other companies do not take advantage of the lack of knowledge and want to charge you more or sell insurance policies that are not appropriate for your company. We only work with A-rated companies, it is something our insurers have in order to give them the best insurance at the best price. We have the best quotes are also free, and you can get a quote at any time and through our website or communicating with one of our agents to provide all the information you need. What do we offer you with our service? A clear, simple and designed insurance policy specialized for the needs of your business. A fully qualified and certified agent that will guide and answer all your questions during the process. The security of working with rating companies A. Claims representation services 24 H.
The best online quotes you can find for your small business. Support and continuous monitoring of our team of professionals. 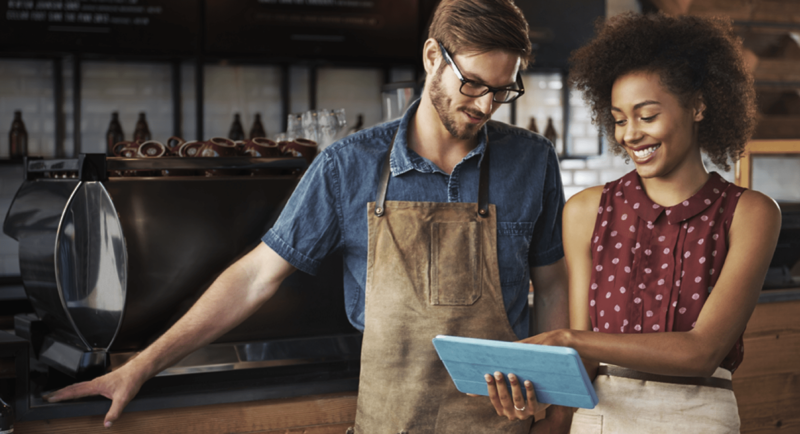 Peace of mind and big savings in insurance for your small business. The best attention to detail and customer service you can find. Our service is quality, and we are always available to the client, we listen and read your options through our social networks, to improve and improve each day to give the best insurance you can find. Trust our service, and we will save you a lot of money on your insurance.